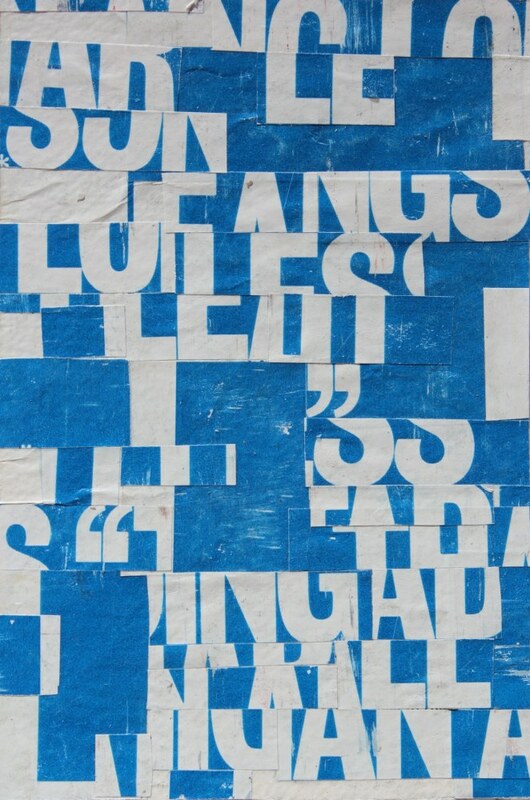 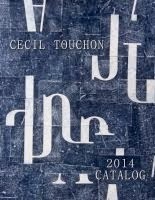 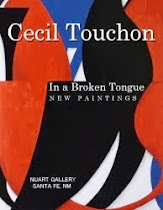 New 250 Page Catalog Available - All creative works from 2013 including paintings, collages, drawings, poetry, photographs and documentation of exhibits. 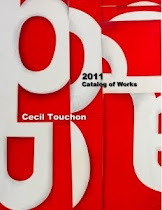 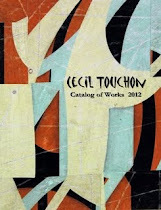 260 Page Catalog Available - All creative works from 2012 including paintings, collages, drawings, poetry, photographs and documentation of exhibits. 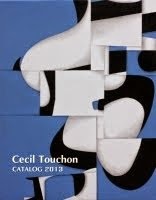 300 Page Catalog Available - All creative works from 2011 including paintings, collages, drawings, poetry, photographs and documentation of exhibits.